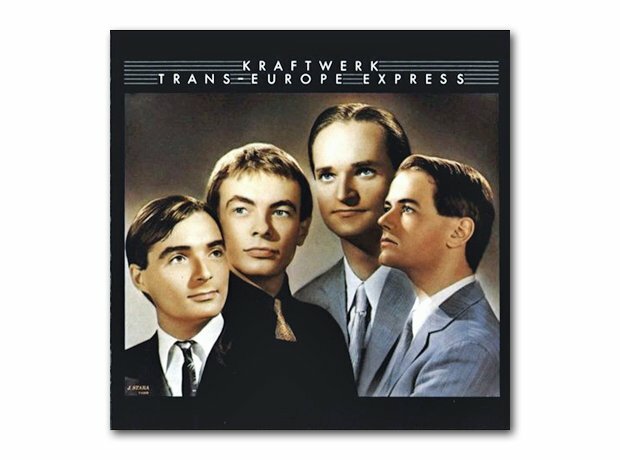 The Dusseldorf electronic music powerhouse really hit their stride with this conceptual 1977 album that takes a train journey across Western Europe to the soundtrack of metallic, industrial beats. Future hip hop stars would sample it to death. Influence on: Joy Division/New Order, Daft Punk, LCD Soundsystem and anyone who's ever used a drum machine.